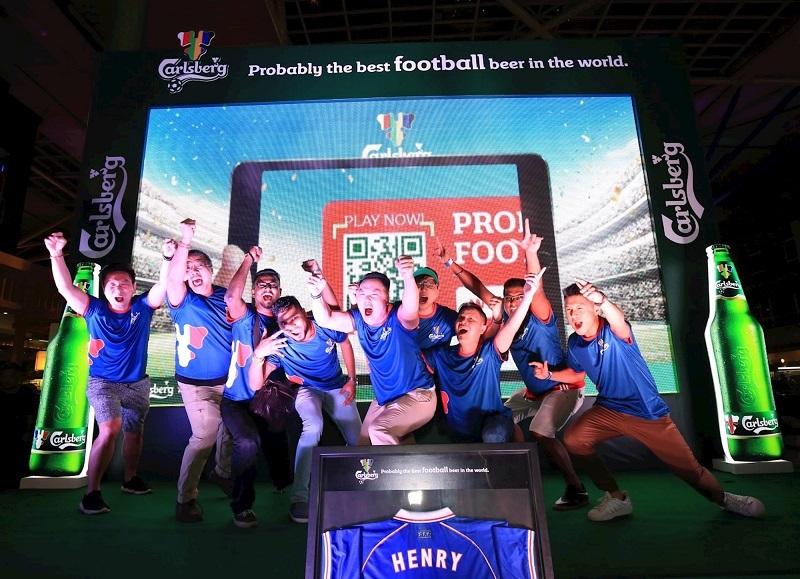 ootball fans cheered their way to Finale at Carlsberg’s “Probably The Best Football Parties” enjoying a football beer experience that was unforgettable among other football fans and beer lovers. The one-of-its-kind football party venue was decorated with Carlsberg’s hop leaf featuring flags of the six most revered football nations – France, England, Spain, Portugal, Germany and Brazil. Loud cheers and thunderous roar more than 300 partygoers filled the air as the crowd cheered for France and Croatia, with Carlsberg’s thundersticks and whistles in hand. 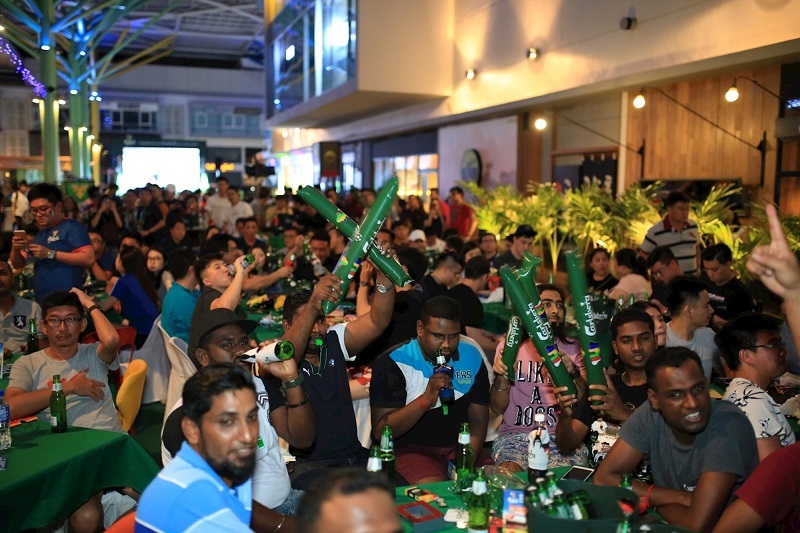 Beer lovers at one of Carlsberg’s mega scale parties held at The Brew House in Sunway Giza, KL enjoying Carlsberg – Probably The Best Beer In The World! 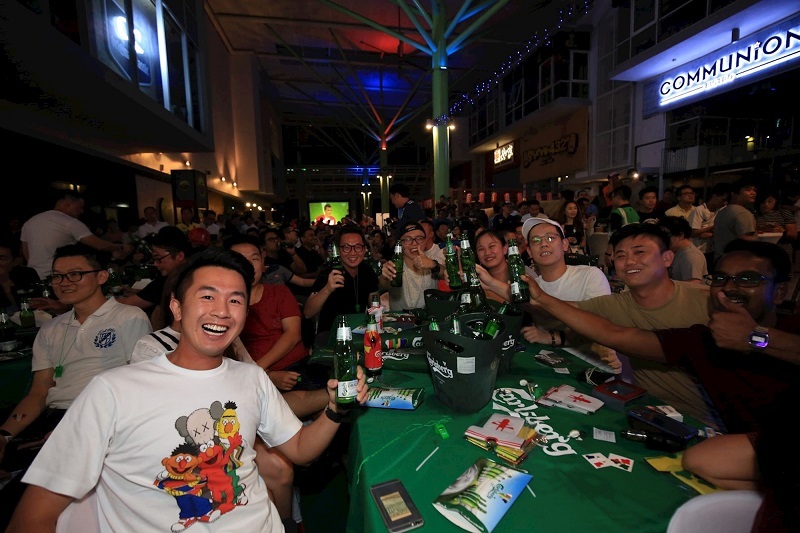 “Throughout our football campaign, Carlsberg has hosted approximately 3,000 parties engaging football fans and consumers nationwide including Sabah and Sarawak. 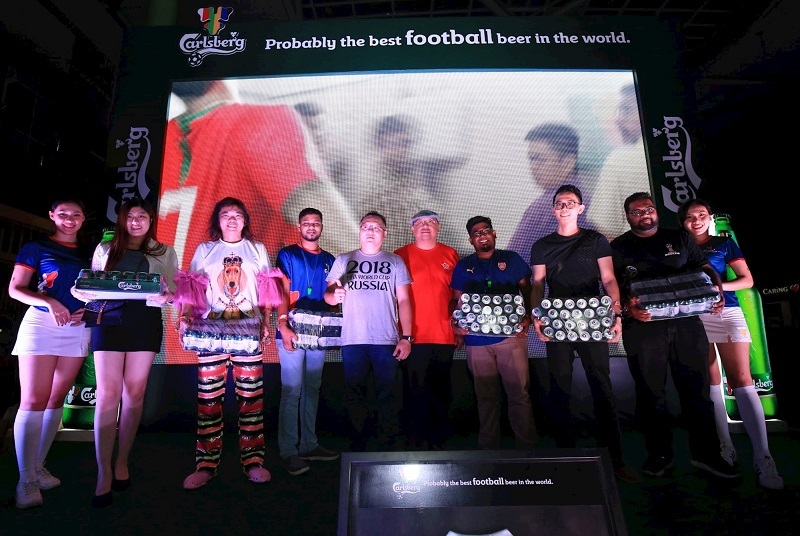 Coupled with attractive limited-edition football merchandise and packaging specially for this football campaign, we hope Malaysians had “Probably The Best Football Beer” experience with Carlsberg and Carlsberg Smooth Draught”, Charles added. This entry was posted in News, Party and tagged Carlsberg, football, football 2018, world cup, world cup 2018 by TheGoodGoodGuy. Bookmark the permalink.